Accuracy on NIST MEDS Database, reproduce the results. OpenBR is supported on Windows, Mac OS X, and Debian Linux. The project is licensed under Apache 2.0 and releases follow the Semantic Versioning convention. Internally the code base uses the CMake build system and requires Qt and OpenCV. Join us on GitHub and volunteer! Need enterprise support? 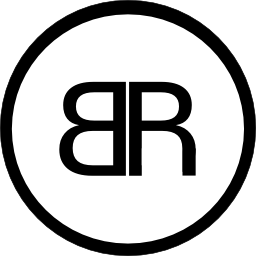 The OpenBR core development team offers custom algorithm development and sells an industry-leading facial recognition SDK through our company Rank One Computing.